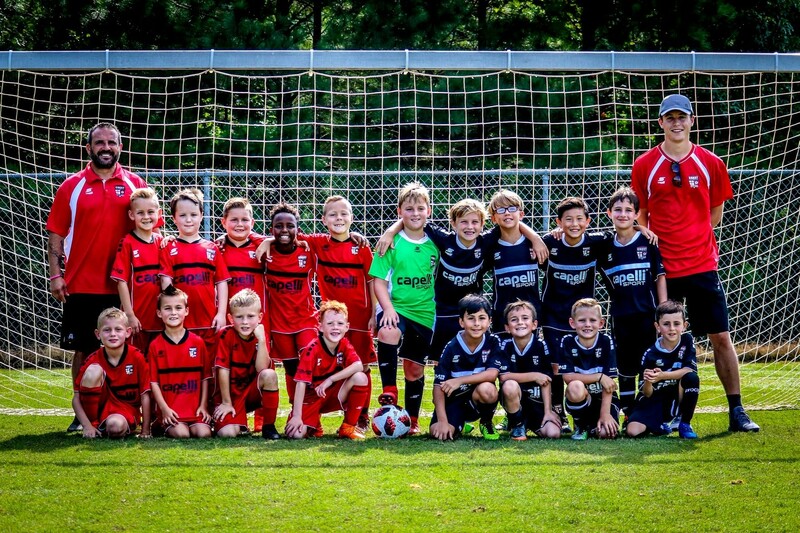 Coast FA select teams opened up their fall season in Chapel Hill, N.C. over the weekend at the Triangle United Classic. The players battled hot and humid conditions against two hundred teams from the Southeastern United States. “ We start our season off each year at Triangle to get a read on where our teams stack up against very good competition. It is a tough tournament due to the temperatures and the standard of the teams involved. These early season weekend tournaments provide the players a lot of minutes before league play begins” said Coast Director of Coaching Ross Morgan. The Coast 2010 (Click for Image) boys pool split up into two balanced teams for the Triangle tournament due to the schedule requiring a head to head match up. Coaches Manny Ardeljan and Connor Norton Baker guided the two teams to a first and third place finish in the group of five teams. The Red Raven squad posted four consecutive victories and claimed the championship trophy while the Red Griffon’s only lose came at the hands of their club teammates. 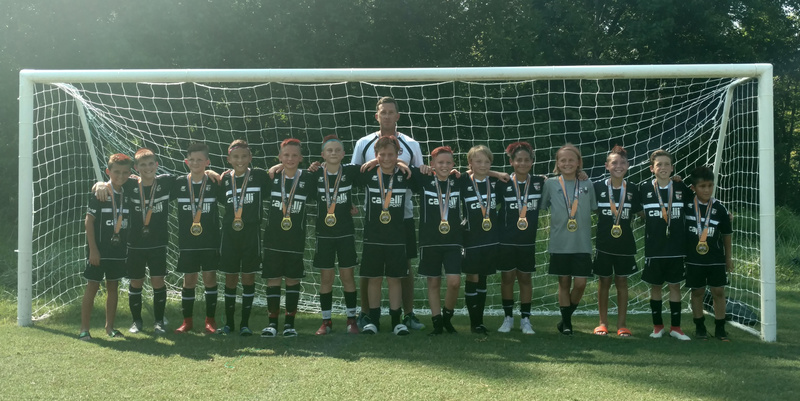 “ Our 2010 boys age group is very deep and talented. We have the pieces in place to create long term squads that can compete at a high level” added Coach Ardeljan.